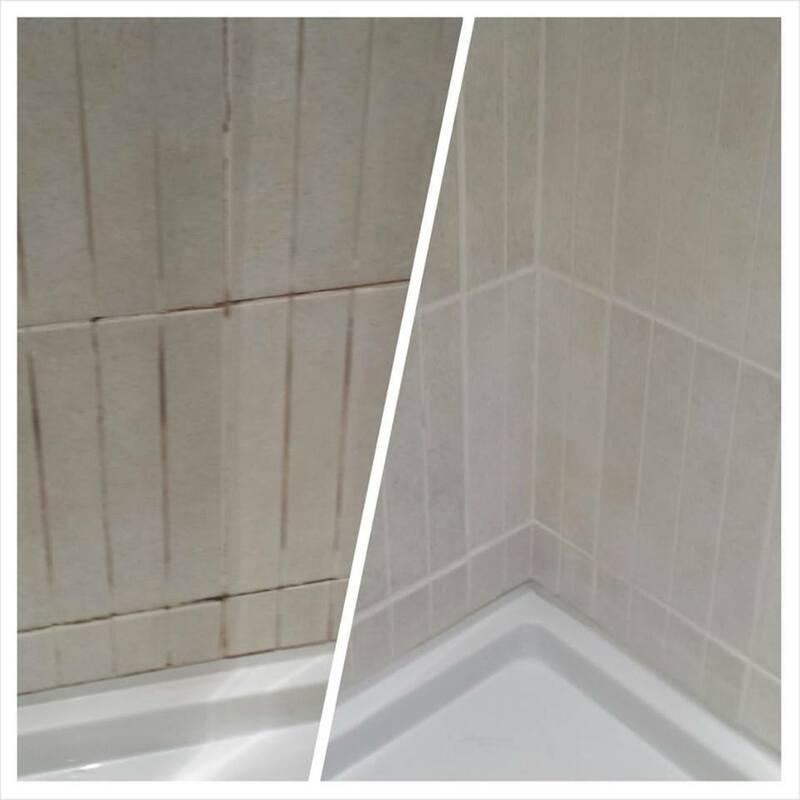 Whether you have a cracked bathroom tile or a crack in your stone window sill, you can rely on Tile & Grout Solutions to repair it for you. 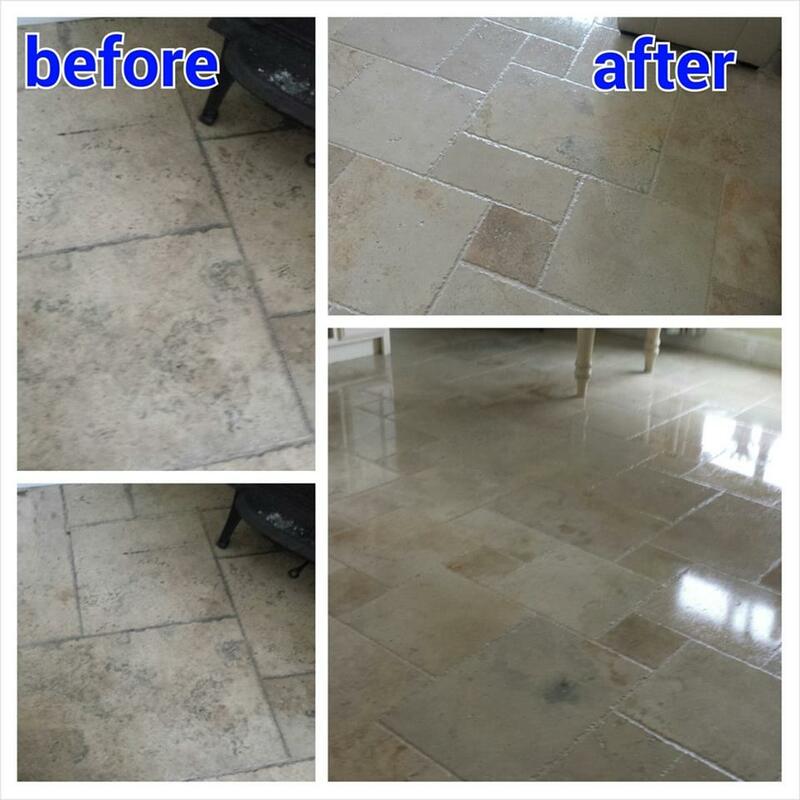 We specialise in repairing damages of all types to tile surfaces such as travertine , marble , slate and ceramic. You can count on a high standard of finish from us that makes the repair almost impossible to detect. 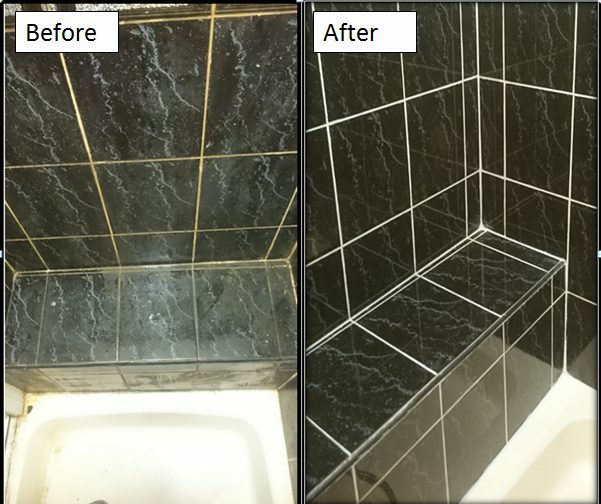 We undertake both commercial and domestic repairs and replacements. We have many years of experience in this field and offer top quality services.